The US is allied with South Korea and carries out regular military drills in the country. The leaders also discussed reducing Washington’s vast trade deficit with Beijing as they held their first face-to-face talks. During the US election campaign, Trump had been loud in his criticism of China, but appeared to soften his tone during the two-day summit in Florida. 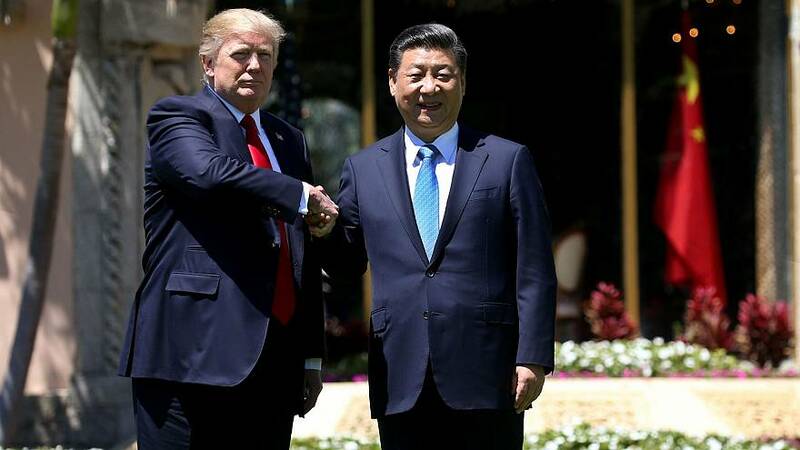 Although few specifics were given, the US leader accepted Xi’s return invitation to make a state visit to China, which stands second only to the US in the rankings of the world’s biggest national economies.